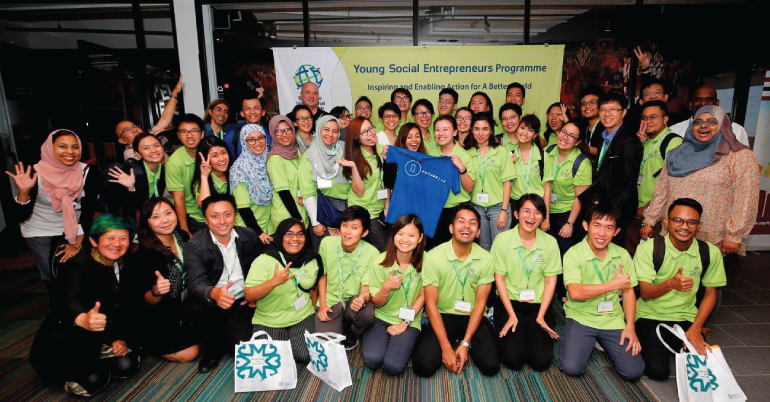 The Young Social Entrepreneurs Programme (YSE) aims to inspire, equip and enable the youth of different nationalities to embark on social enterprises (SEs) in Singapore and beyond. If one has a social enterprise idea, YSE wants to help them in making it happen. Participants will learn from leading social entrepreneurs, business professionals and other youth who are keen on social innovation, while expanding their networks for potential collaborations for good. The Singapore International Foundation (SIF) believes in inspiring young change makers to make their social enterprise idea a reality. Through the Young Social Entrepreneurs Programme, it nurtures a network of social entrepreneurs, where the power of ideas, know-how and resources can be harnessed to enrich lives and effect positive change for a better world. 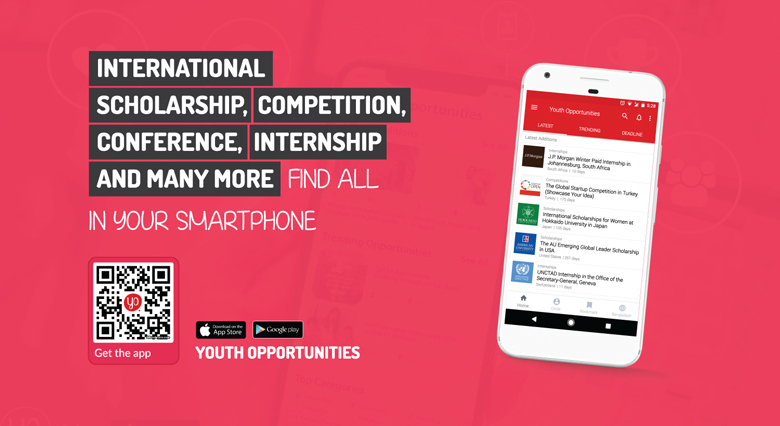 The YSE 2019 workshop is put together with the intention of allowing participants to learn from and interact with leading social entrepreneurs, business professionals and other youth who are keen on social innovation, while expanding their network of contacts for collaborations and partnerships. Launched in 2010, it has close to 900 alumni representing 29 nationalities. Many of the graduates of this programme have reached success in their social entrepreneurship journey and today, all of them are working relentlessly to change the world for a better tomorrow.